SERVPRO of Malden / Melrose has experience restoring homes affected by storms and flooding. We can respond immediately with highly trained technicians who employ specialized equipment and techniques to restore your home or business back to pre-storm condition. Why Choose SERVPRO of Malden / Melrose? 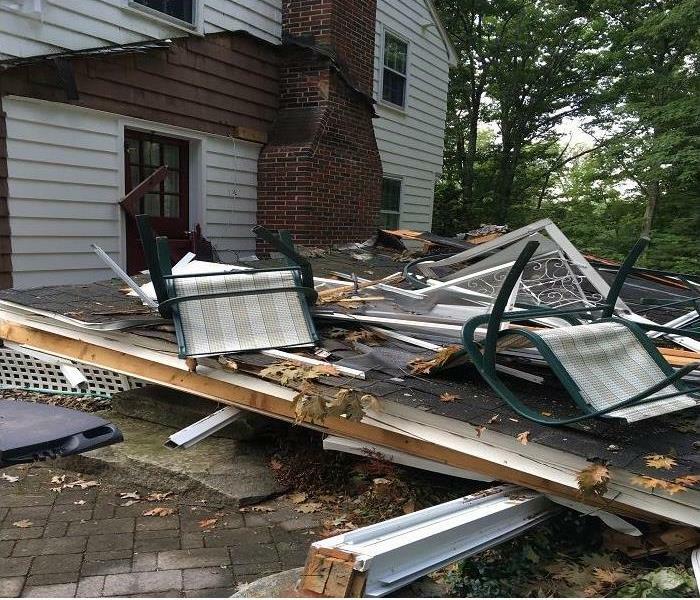 When a storm hits your Malden home or business, you need help immediately. Our quick response will help prevent secondary damage and help reduce restoration costs. 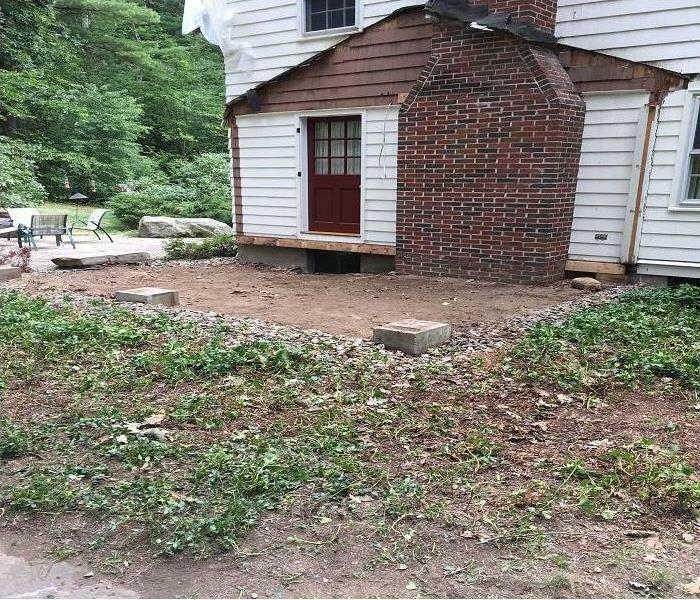 As a leader in storm and water damage restoration, SERVPRO of Malden / Melrose has the specialized training and expertise to restore your home back to its pre-storm condition. Our restoration process puts an emphasis on scientific drying techniques, progress monitoring and documentation. When a major storm hits, it may overwhelm local restoration companies. SERVPRO of Malden / Melrose can scale our resources by accessing the equipment and personnel of 1,700 Franchises. We can also access Disaster Recovery Teams that specialize in major storms and catastrophic events. We live and work in this community too; we might even be neighbors. As a locally owned and operated business, SERVPRO of Malden / Melrose is close by and ready to respond to storm and disaster events. We are proud to be an active member of the Malden community and want to do our part to make our community the best it can be. Hardworking and professional. Great job!